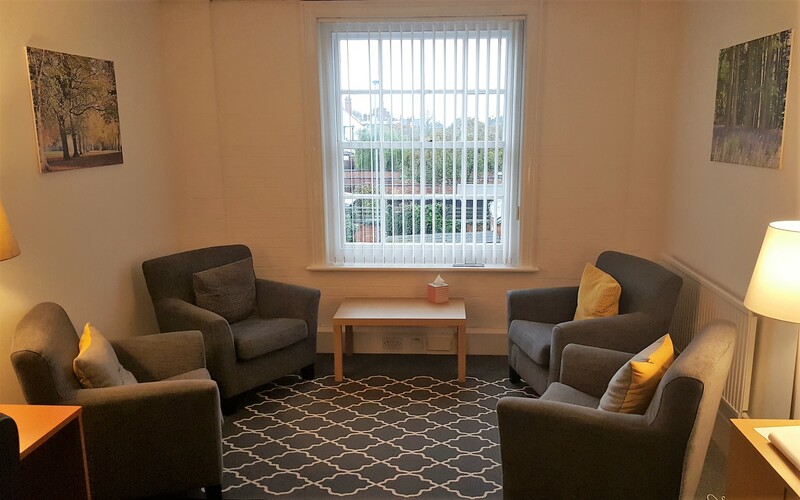 I work with children, young people and adults, offering psychological assessment, including diagnosis of learning disability and autism, and psychological therapy. I have specialist expertise in working with trauma, mental health and individuals with learning difficulties, learning disabilities and neurodevelopmental disorders such as autism, who may require psychological therapy to be adapted to meet their needs. Please find below more detail about what I offer - psychological assessment, psychological therapy, and positive behaviour support. Initial assessment and psychological formulation: Typically, if you are seeking psychological therapy, this will start with a period of initial assessment to find out more about the issues or difficulties you are wishing to get support with and develop a shared understanding of these difficulties - this is called a psychological formulation. Psychological formulation is a way of thinking about psychological issues and mental health difficulties that aims to understand how such problems have arisen, how they have developed over time and how they are maintained in the now. This is then used to identify areas to work on and which therapeutic approach may be most appropriate to do so. Autism assessment / autism diagnosis: I offer different assessment options for both children and adults. Please click here for more details. Learning difficulties and learning disability assessment / learning disability diagnosis: Please click here for details of assessment for both adults and children. This is not an exhaustive list. Please contact me to discuss any other issues for which you are seeking support. Psychological therapy is collaborative with the client being an active participant in the process. Typically, sessions are on an individual basis, however, there may be occasions where it would be helpful to be joined by a partner, family member or carer either for some, or all, of the sessions. Sessions tend to be 50 minutes long. There are a number of different types of psychological therapies. The type of psychological therapy offered will likely depend on what issues an individual is wanting to work on and what their therapeutic goals are. Clinical Psychologists are trained in a variety of psychological therapies which are evidenced based, meaning, research has shown them to be effective in the treatment of psychological difficulties. This allows us to tailor therapy to the individual by drawing upon a variety of models, fitting therapy to the individual rather than the individual to therapy. This is a psychological approach drawing upon a behavioural model to understand and work with behavioural difficulties and challenging behaviour. It includes the use of Functional Analysis - the assessment of behaviour which is based on the key principle that all behaviour has a function/serves a purpose to the individual and that behaviour is a means of communicating our needs to others. Functional Analysis of behaviour aims to identify the function or message behind behaviours which may be of concern so individuals can learn alternative, more appropriate ways of communicating with others without the needs for behavioural difficulties or challenging behaviour. Positive Behaviour Support is an evidence based model which focuses on proactive strategies for managing behaviour and skills training to increase appropriate behaviour, encourage independence and personal development of the individual and reduce challenging behaviour without the need for restrictive interventions.